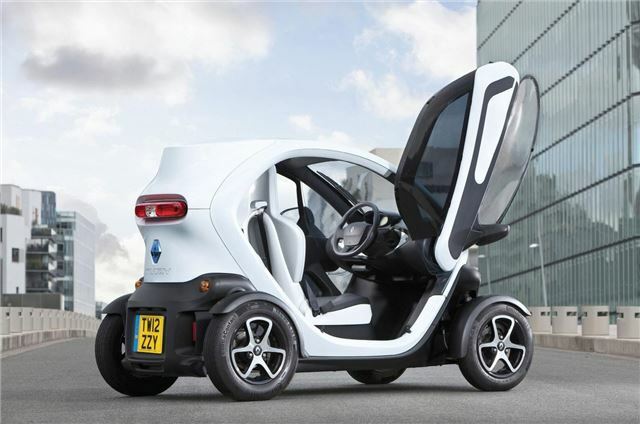 Renault is now offering removable flexible windows for the Twizy, a small electric vehicle designed for use in towns. Gullwing doors have been offered as an option since the Twizy was introduced, but they only offer partial protection from the elements. The new windows attach to the top of the gullwing doors by way of a metal frame, into which a transparent ‘window’ - similar to the rear window in a fabric-topped cabriolet – can be zipped. That means improved protection from cold and wet weather. No tools are required to install the kit and it can be removed easily if the weather warms up. A small opening provides ventilation so the Twizy doesn’t steam up and so the door handle can be reached. It’s been tested to ensure it doesn’t discolour or corrode in sunlight or cold conditions. Available for £295, the kit can be fitted to any Twizy providing the gullwing doors are already fitted. The all-electric Twizy range kicks off at £6,690 plus a monthly battery hire charge from £45. Click here to read our road test.